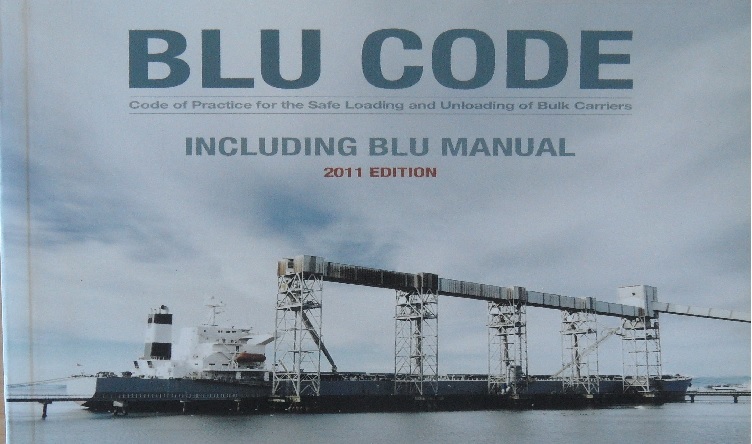 Normal, the level at which the ship or port facility normally operates. Security level 1 means the level for which minimum appropriate protective security measures shall be maintained at all times. Heightened, the level applying for as long as there is a heightened risk of a security incident. Security level 2 means the level for which appropriate additional protective security measures shall be maintained for a period of time as a result of heightened risk of a security incident. Exceptional, the level applying for the period of time when there is the probable or imminent risk of a security incident. Security level 3 means the level for which further specific protective security measures shall be maintained for a limited period of time when a security incident is probable or imminent, although it may not be possible to identify the specific target. Setting security level 3 should be an exceptional measure applying only when there is credible information that a security incident is probable or imminent. Security level 3 should only be set for the duration of the identified security threat or actual security incident. While the security levels may change from security level 1, through security level 2 to security level 3, it is also possible that the security levels will change directly from security level 1 to security level 3. 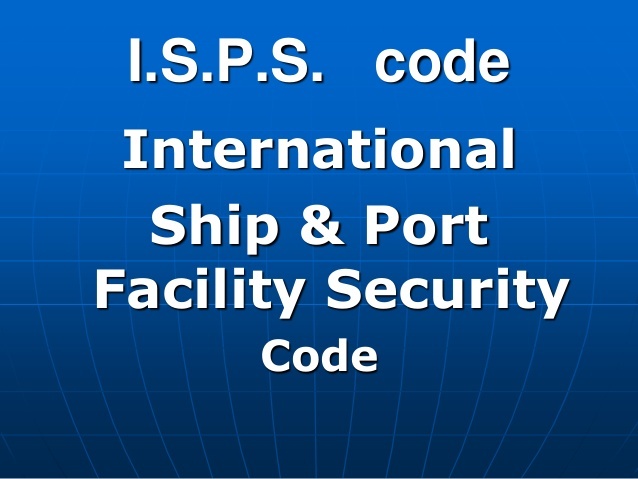 What is ISPS (International Ship and Port Facility Security ) code? What is responsibility of contracting government as per ISPS code? What are functional requirements of ISPS code? What would happen to ships if they do not comply with the ISPS Code requirements and if they do not have the Certificate? What is meaning of contracting government in ISPS code? Are all IMO Member States obliged to comply with the ISPS Code? What is the certificate issued to a port and ship under the ISPS code? Which types of ships are covered under ISPS code? What led to the development of the ISPS Code? What are duties and responsibilities of a SSO? What is meaning of security level 1? What is meaning of security level 2? What are hazards associated with Carriage of Metal Scrap in bulk ?